I was talking with a coworker today, again someone who has no idea whats going on with blockchain or crypto currency. I tend to be a crypto currency advocate many times. I believe a monetary system that is , first decentralized, secondly available to every one globally and lastly allows you to transfer money anywhere on the globe is far superior. 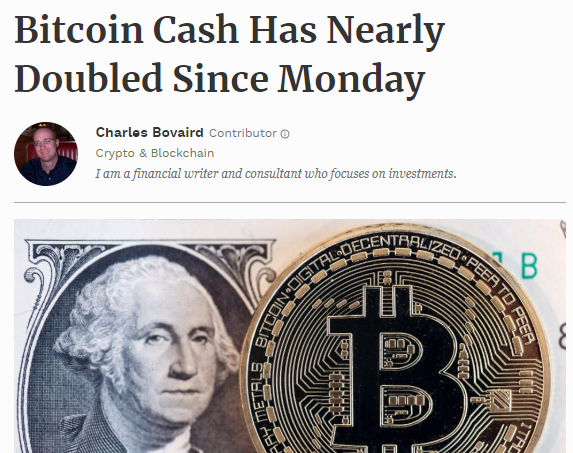 I will go out on a limb here and say crypto currency is here to stay and will eventually become the money of the future! My message is this “Buy Crypto Currency” Now! The prices we see today will be a thing of ancient history in ten years. Start with a little bit, $5.00 a week. Whatever you can spare but start today! Join Coinbase to get started with as little as 5.00 today..
Like our page on Facebook Wellness and Wealth Builders to stay in the loop! 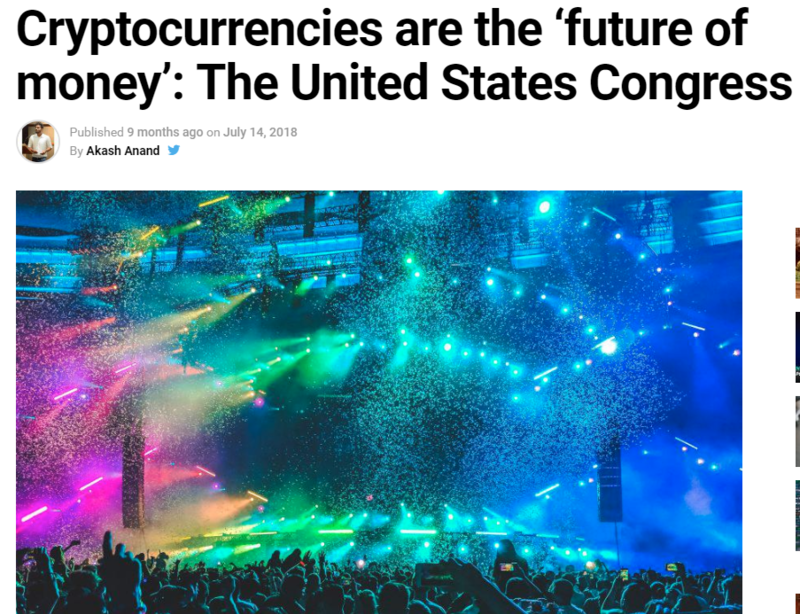 “On 14th July, The United States House of Representatives has gone so far as to say that digital currencies are the ‘future of money’. Join Coinbase to get started Today..
“It appears that the crypto “winter” may be over and prices have been rising again the last week! 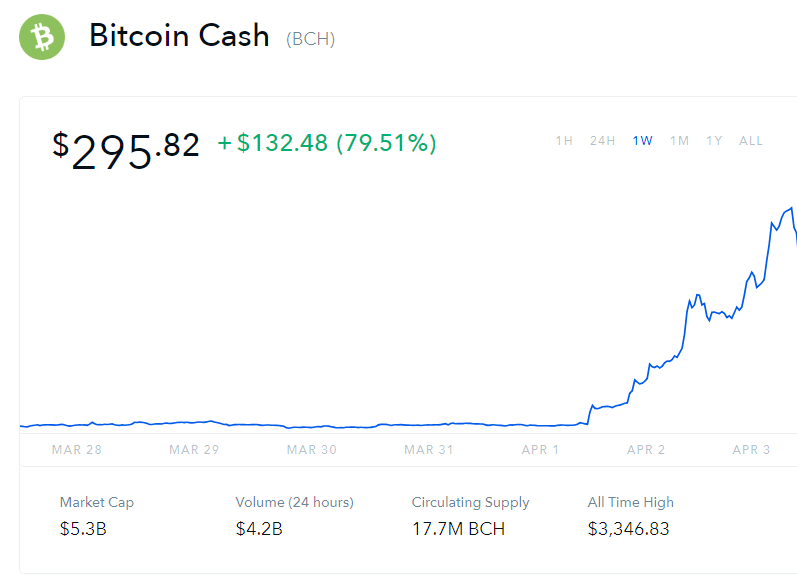 Now look at the list on April 3rd 2019..
Bitcoin Cash (BCH) Has Nearly Doubled In Three Days! Currently, the firm has not released any product to date. The initiative is facilitated with a partner firm . Once the new payment method goes live, guests can pay for accommodation, food and beverages or spa treatments using bitcoin. A survey on 1050 IT, security and engineering decision makers within large tech companies revealed that interests in Blockchain is at an ATH. The firms surveyed are those with at least $1 billion USD in annual revenue. 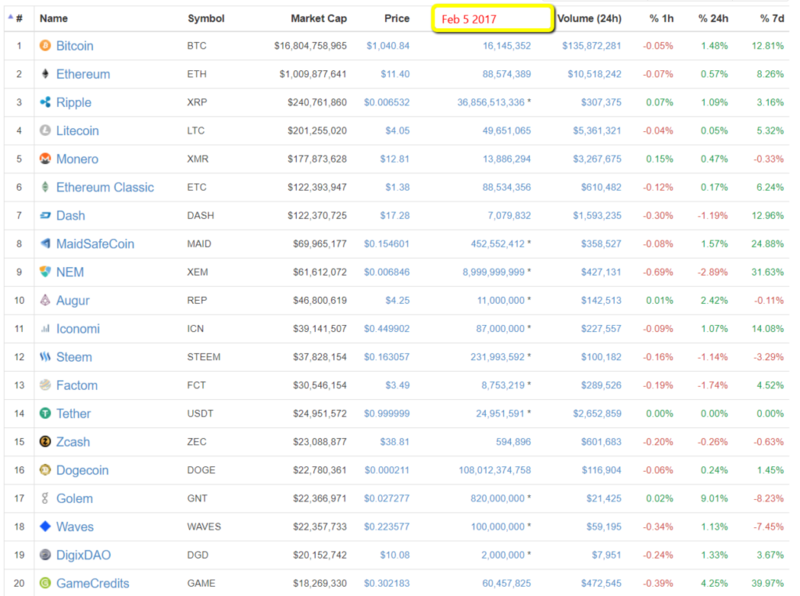 You can see that crypto was a great investment and I am here to tell you it still is! Opinions expressed here on my website are not investment advice. Investors should do their due diligence before making any high-risk investments in Bitcoin, cryptocurrency or digital assets. Please be advised that your transfers and trades are at your own risk, and any loses you may incur are your responsibility. This is of course just my own opinion based off of my research and experience. Always do your own research before investing. You can also store your Crypto currencies on a secure exchange, a good method is to stores no more than 1/3 of your overall holding is on any one exchange, 1/3 in a cold wallet and the rest on a different exchange then you should be ok.